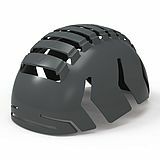 Head protection can significantly reduce the risk of injury even in areas where a helmet is not mandatory. 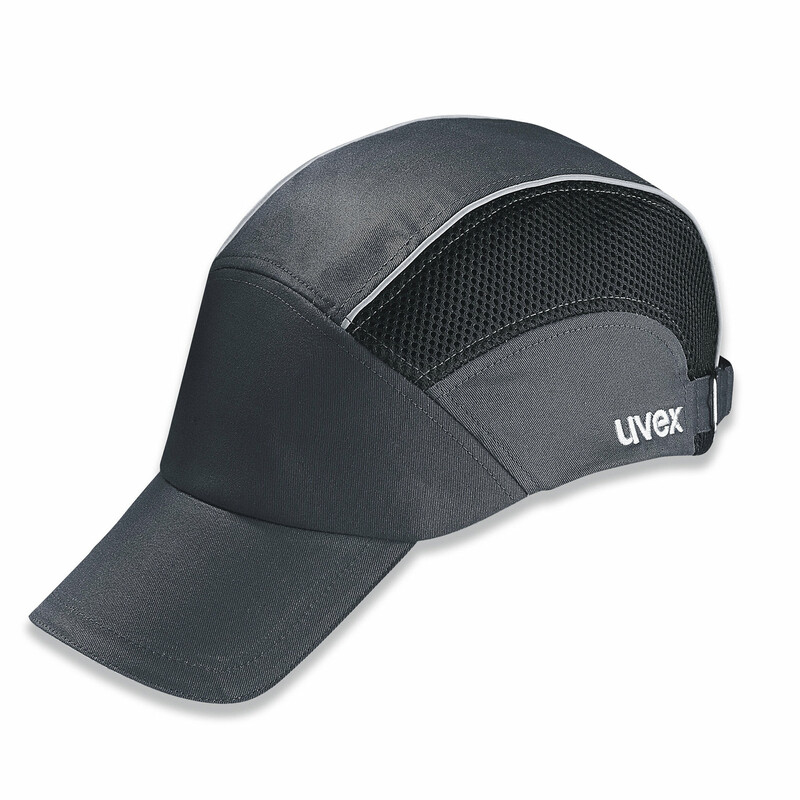 With this innovative bump cap, your employees will also look sporty and good. 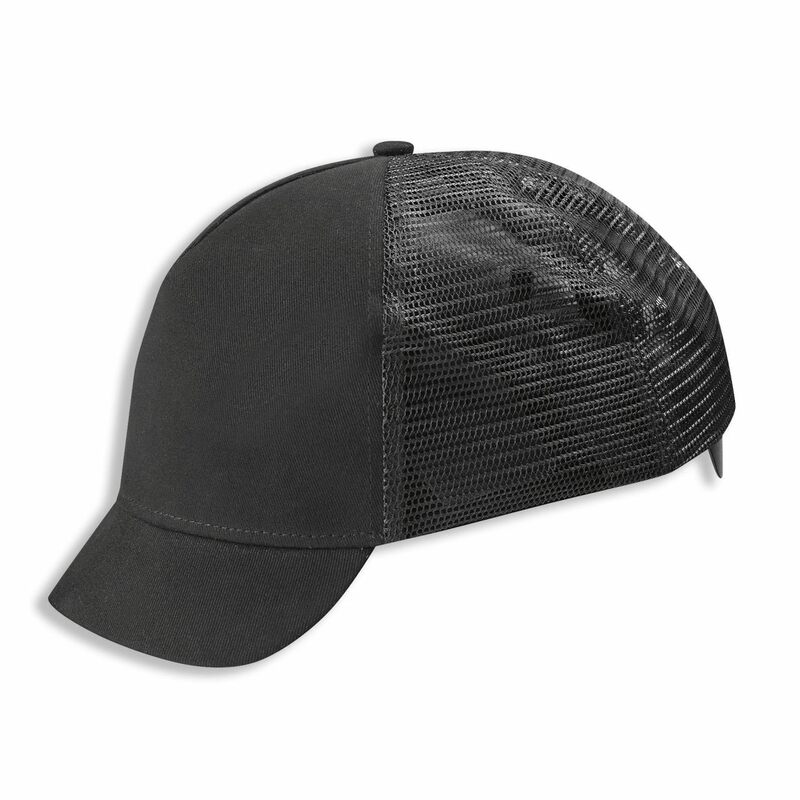 Bump caps offer protection against injuries caused by impact with stationary objects in accordance with EN 812. They do not provide adequate protection against falling objects and may be used only in areas in which a safety helmet is not required in accordance with EN 397! The standard describes requirements regarding the physical and protective properties of bump caps. The ergonomically shaped hard shell with integrated shock-absorbing elements ensures safety and optimal comfort.